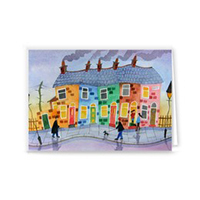 New greetings cards and art prints products from Zippi! With Valentine’s day just around the corner, show how much you care with a beautifully personalised greeting card from Zippi. Choose from either A5 or A6, and gloss or matt pleasingly heavyweight card. Either way, our cards are professionally printed to the highest standards to produce a wonderful greetings card guaranteed to delight. Say it with love with your own special photo – or let one of our designers say it for you with one of their own gorgeous artworks. With literally thousands of designs to choose from, you are bound to find something for any occasion. And with prices starting at just £2.25 and our great value multi-packs, you can even stock up so you’ll always have a beautiful card ready to send with love. Every home should be filled with beautiful artwork and we’ve got a delightful collection of art prints to fall in love with. 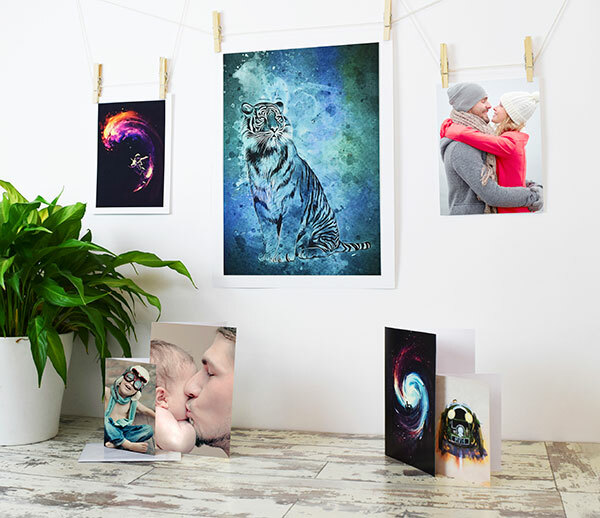 Printed using the very latest printing technologies to ensure remarkable colour vibrancy and depth, our Art Prints are available in a variety of sizes in a choice of premium matt or gloss papers. 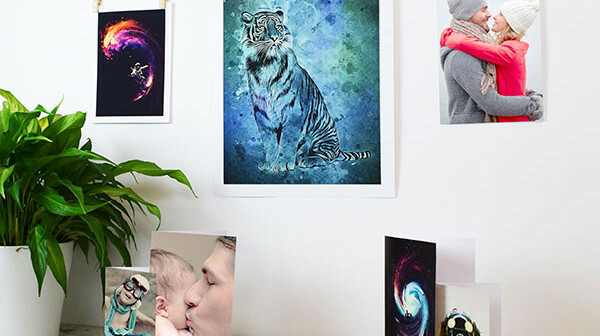 All of our Art Prints are produced with a border to ensure none of your beautiful artwork is obscured once framed. Or even choose your own photo to upload for a very personal piece of wall art. Either way, with an A3 Print currently costing just £11.25, you can rely on Zippi to bring your favourite art to life.